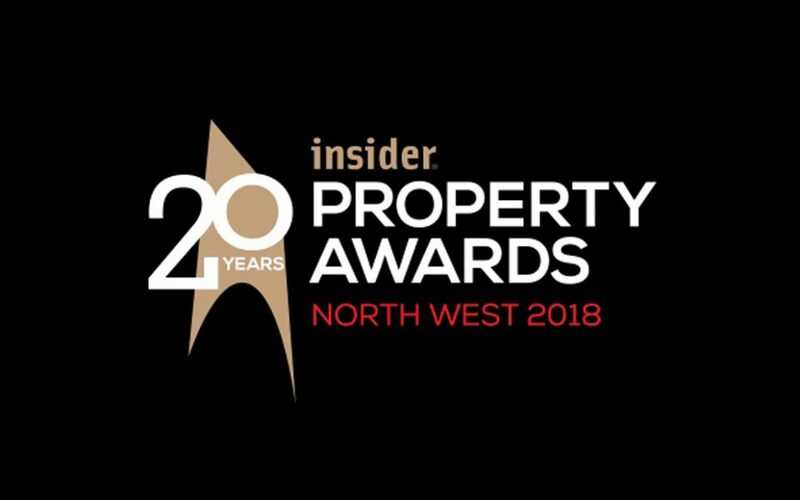 Good luck to all our clients and team members who have projects nominated at the Insider North West Property Awards 2018 taking place tonight at Manchester Central. We are very proud to have been involved with several of the nominated projects, deals and companies including: The English Cities Fund nominated for Public/Private Partnership of the Year; The Ropewalks for Peaks and Plains Housing Trust nominated for Commercial Fit- out/Refurbishment of the year; Muse Developments nominated for commercial developer of the year and Squire Patton Boggs nominated for Property Law Firm of the Year. This year marks the 20th anniversary of the event and to celebrate, Insider has partnered with the BBC to create an additional People’s Choice Award, which will be given on the night to the finalist chosen as the North West’s Building of the Decade. 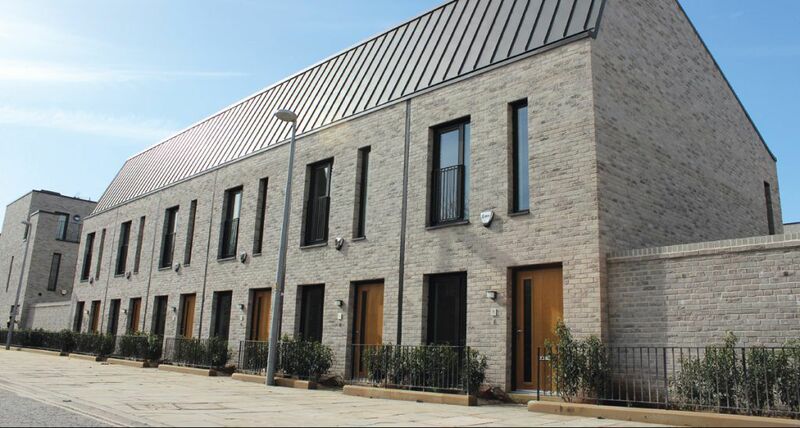 The BCO Northern Awards Dinner 2018 is taking place tonight at The Principal Hotel, Manchester and we will be there in support of our clients Muse Developments and Peaks and Plains Housing Trust and their shortlisted projects. 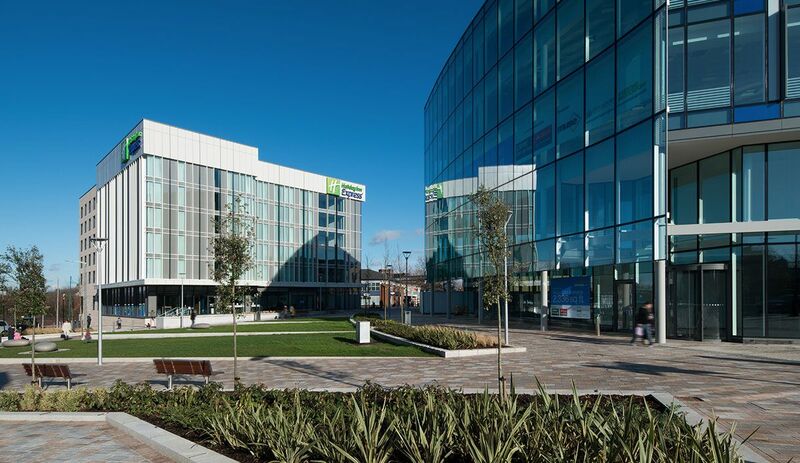 We are very proud to have worked on nominated projects One Stockport Exchange in the Commercial Workplace category for Muse Developments and the Fit Out of Ropewalks for Peaks and Plains Housing Trust in the projects up to 1,500m sq category. 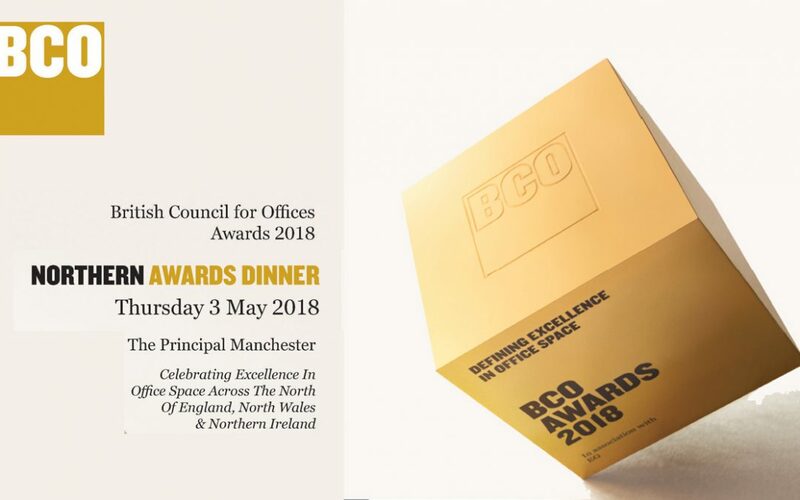 The BCO’s respected National Awards programme recognises top quality office design and functionality and sets the standard for excellence across the office sector in the UK. Actress and presenter Jo Caulfield will be the host for the night. Hannan Associates will be represented at the dinner by Vicky Priestley, David Green, John Walker and Jamie Hall so pop by our table and say hello. 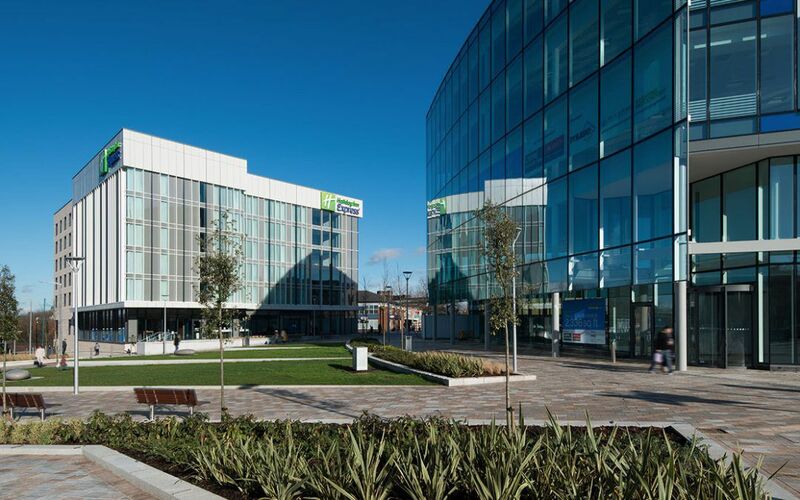 We are very proud that two of our projects, Stockport Exchange and Timekeepers Square won their categories at the North West RICS Awards held in Manchester last week. Congratulations to all the winners and those shortlisted on the evening. The event coincided with RICS 150th anniversary, in which they have set a focus to highlight their public interest responsibility with their Pledge150 campaign.